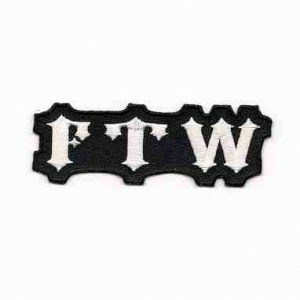 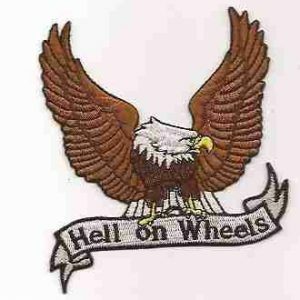 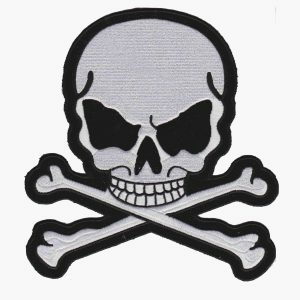 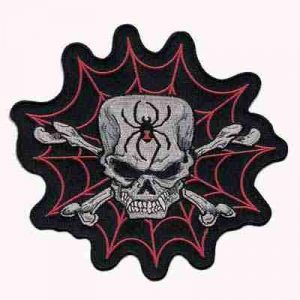 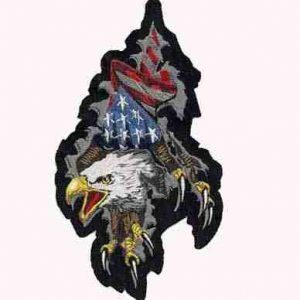 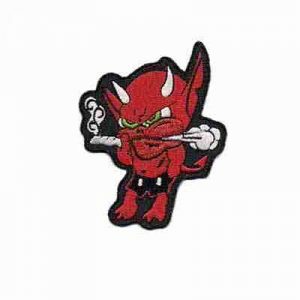 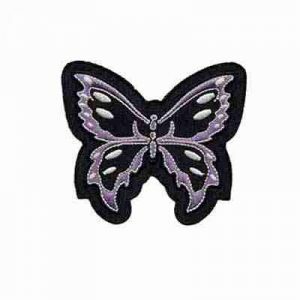 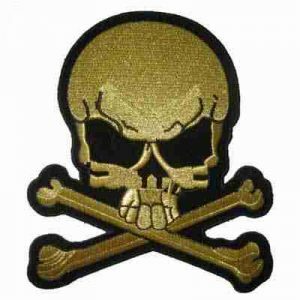 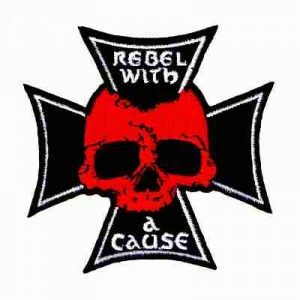 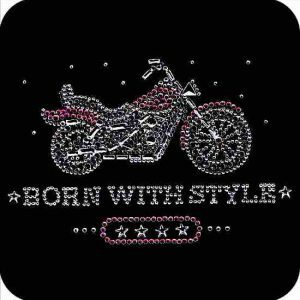 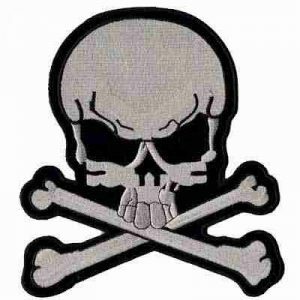 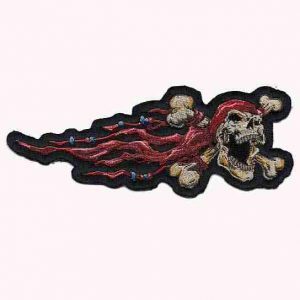 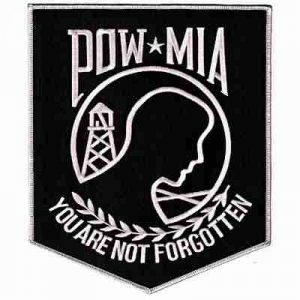 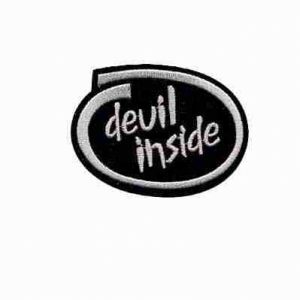 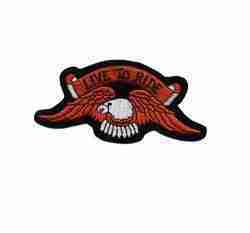 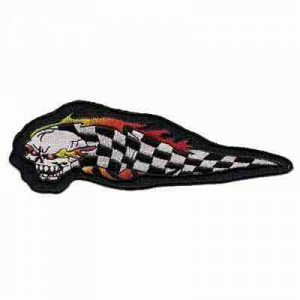 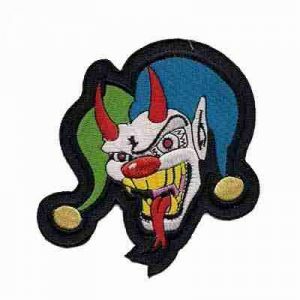 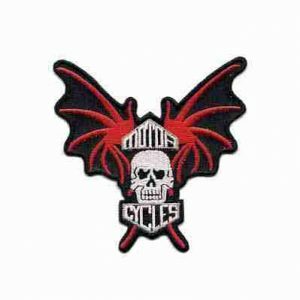 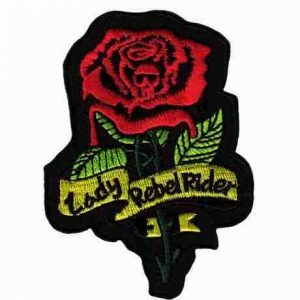 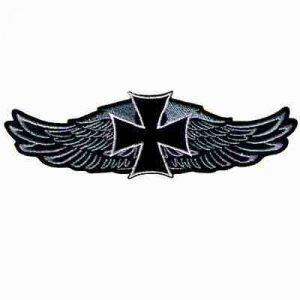 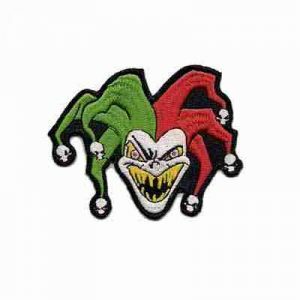 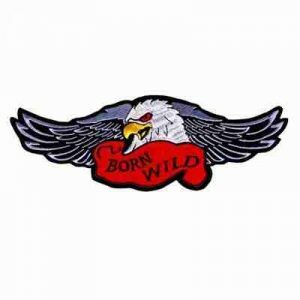 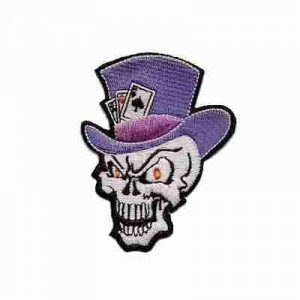 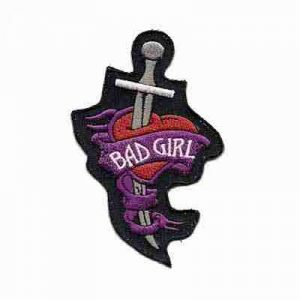 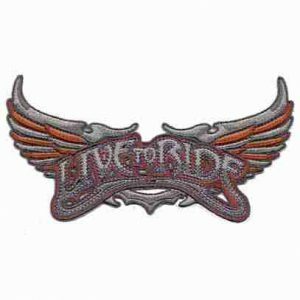 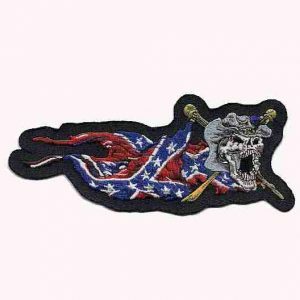 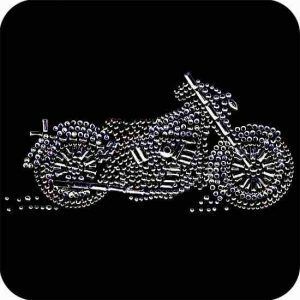 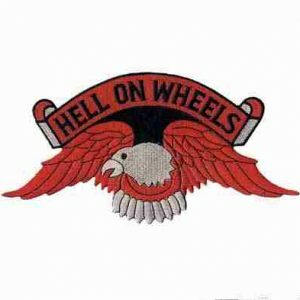 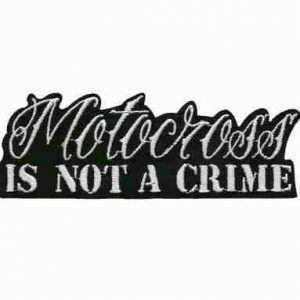 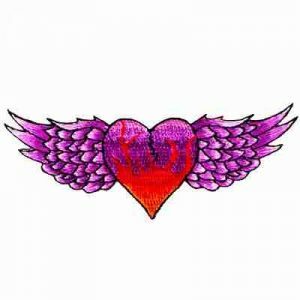 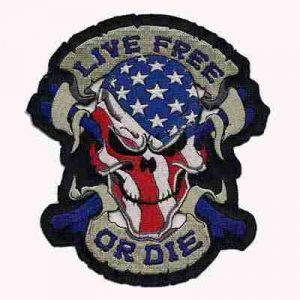 Check out our selection on iron or sew on biker patches, Live to Ride patches, Hell on Wheels patches, Eagle Patches, Harley-style patches, winged heart patches, skull patches, 69 or 13 patches and even some POW MIA and Tattoo style patches and appliques. 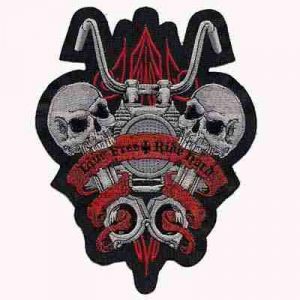 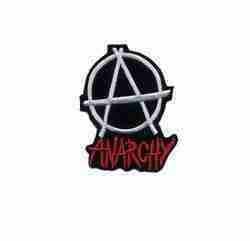 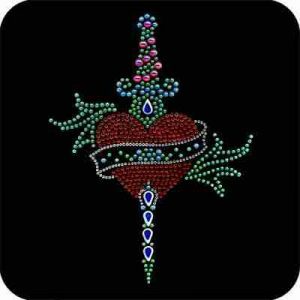 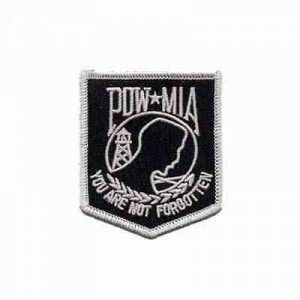 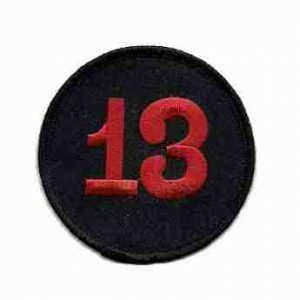 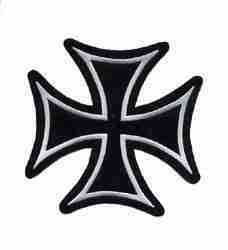 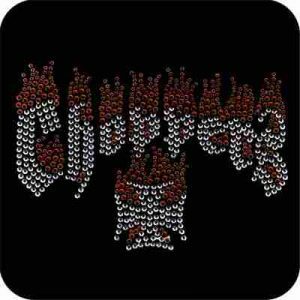 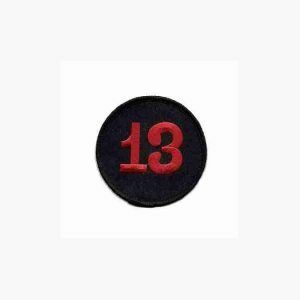 We also carry large vest patches or backpatches for jackets. 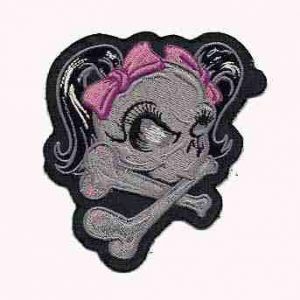 Check out our Skull category for more!